Discover how to renovate properties for wealth! Want to make money renovating property? 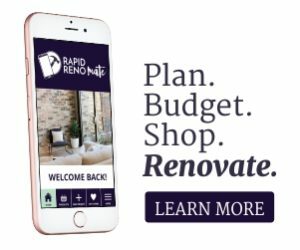 Learn the 7 steps from my proven Rapid Renovation Formula! 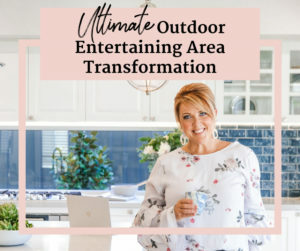 Join my Free Online Renovation Masterclass today! Yes! Secure My Spot Now. It is jam-packed full of highly valuable tips, techniques and strategies on how to start your journey renovating for wealth! CLICK HERE to secure your copy! 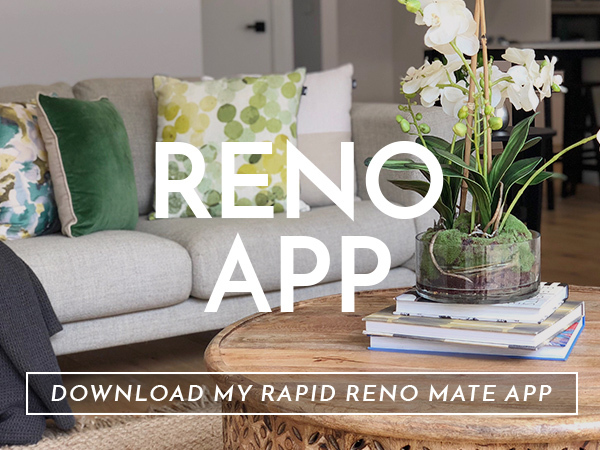 The Reno Show is your go-to digital TV series for Australia's best renovation, home styling and gardening advice! 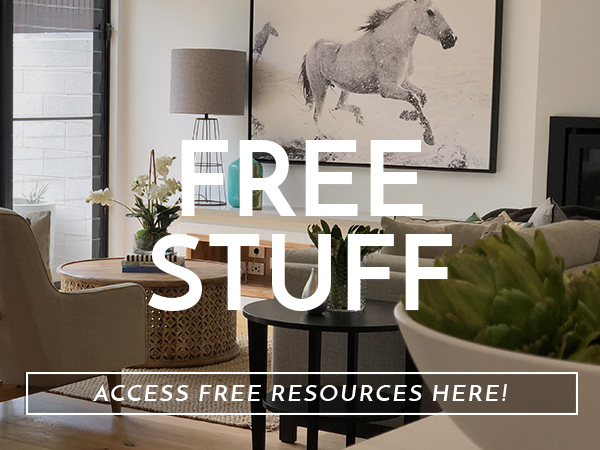 Each week, we’ll be bringing you a valued-packed episode with insider secrets, the latest products, innovation and tips to take your renovation to the next level. Whether you’re shaping your own dream home or renovating to create wealth, we have everything you need and so much more. Australians love to renovate but there’s no doubt it’s not for the faint-hearted. 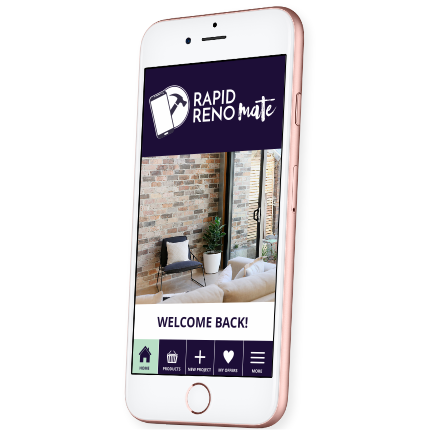 The Rapid Reno Mate™ phone app is making it so much easier, tracking everything from your budget to your appointments with your tradies. 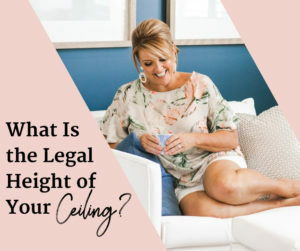 Find out how it can help you today! 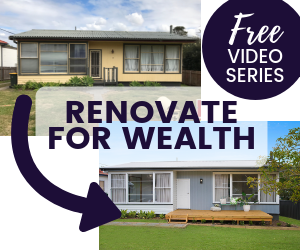 Learn how to renovate properties for wealth when you enrol in my renovation course! 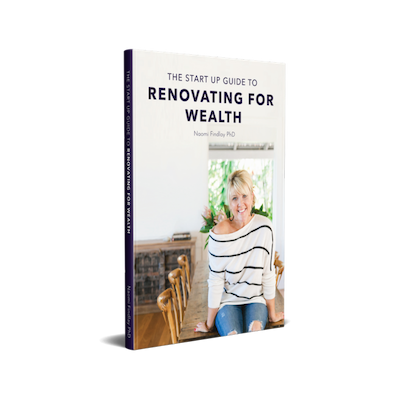 Are you ready to create wealth and freedom in your life through renovating? 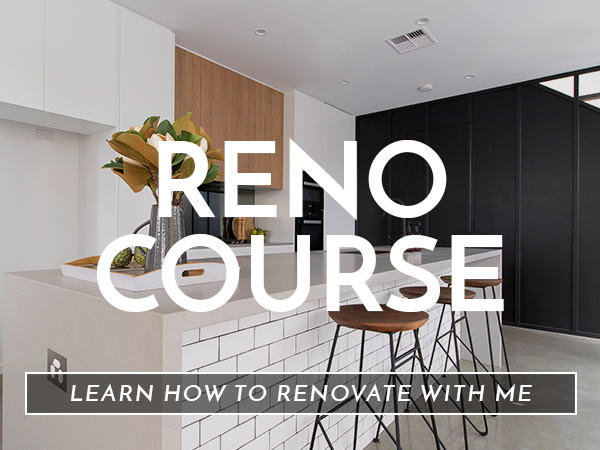 Enrol in my winning Rapid Renovation Formula™ and learn the key strategies and techniques to add maximum value to your property!